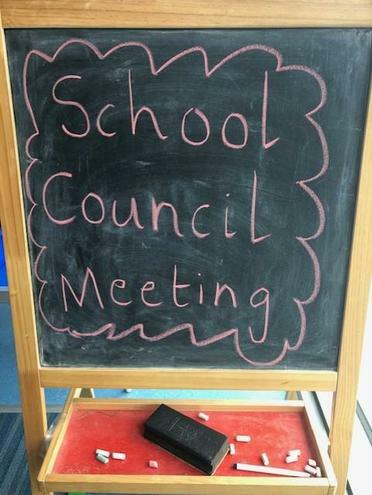 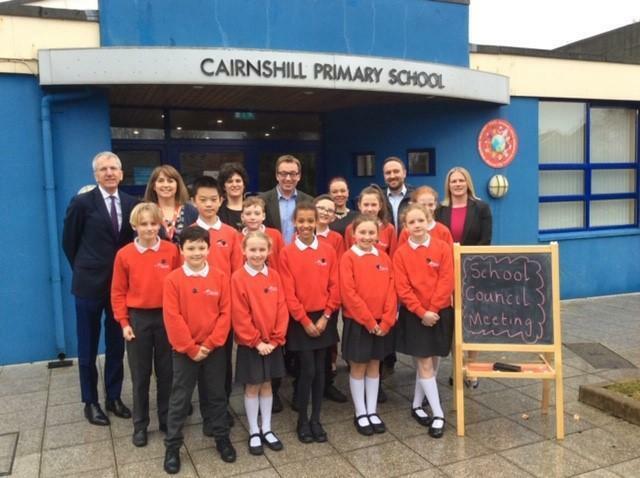 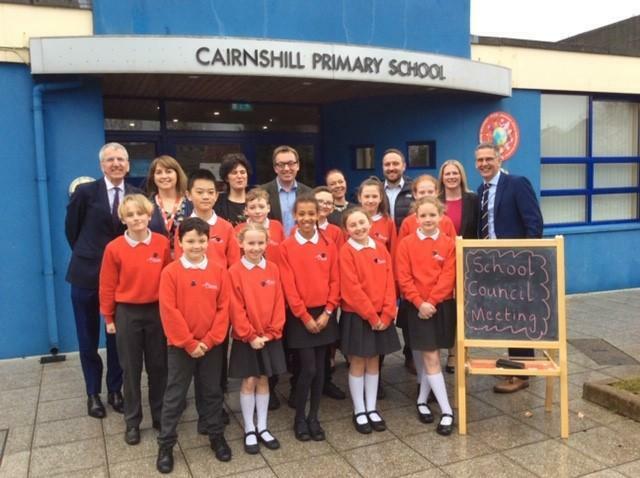 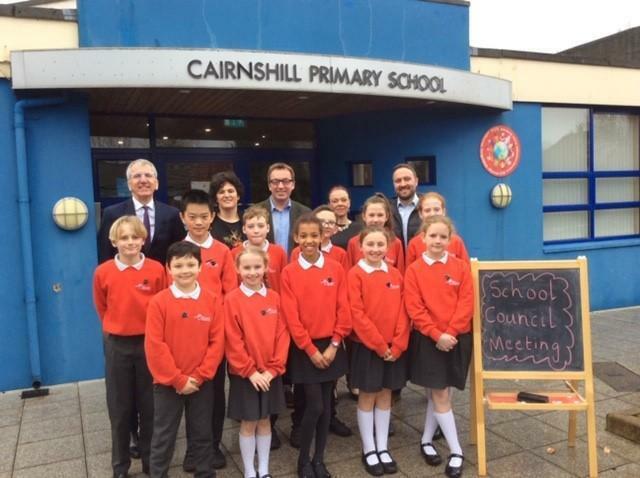 Our School Council met local MLAs this morning. 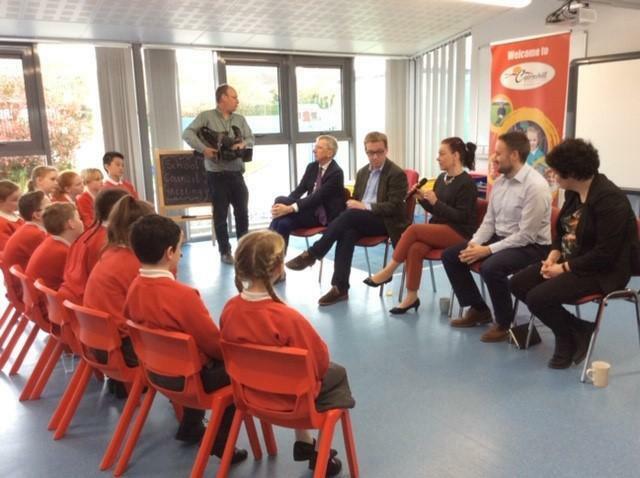 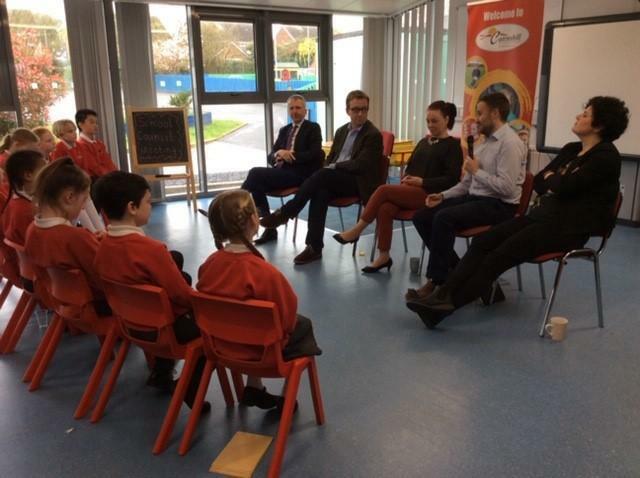 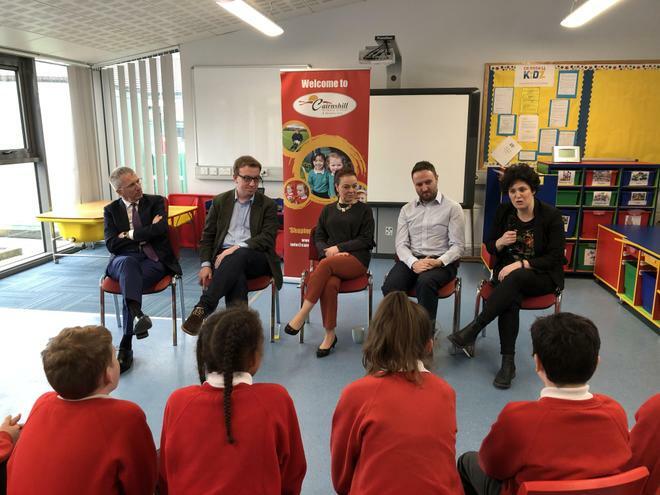 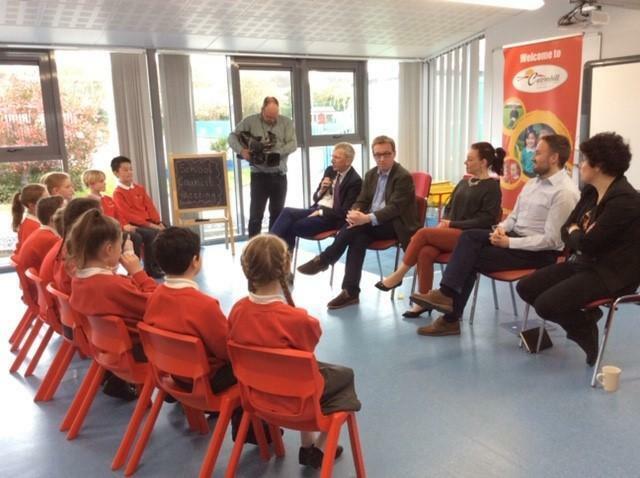 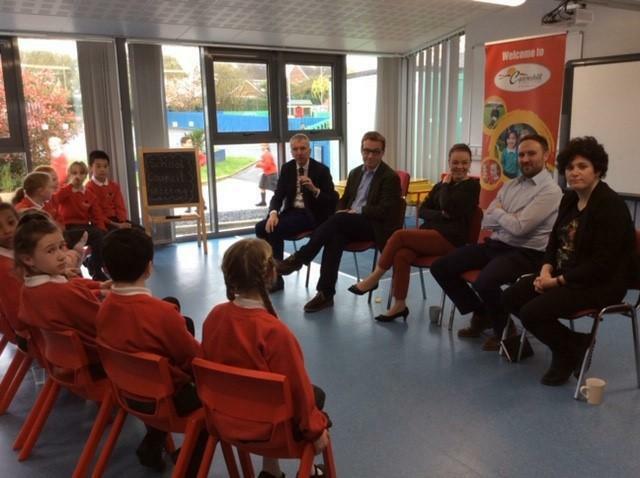 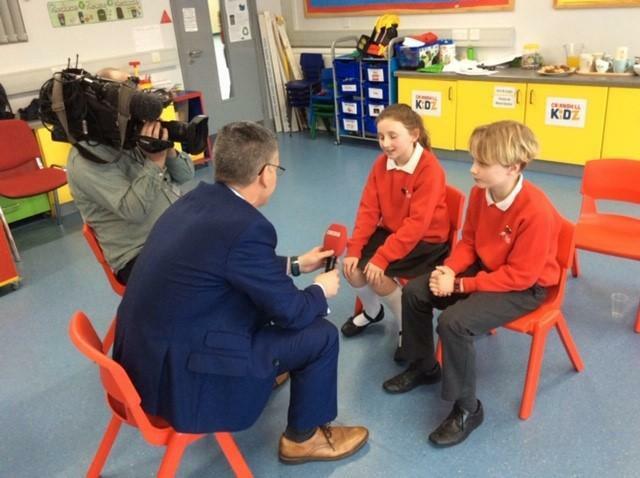 As a follow up to the Stormont visit in October, the children were able to ask the MLAs about their role in the local community and how this has changed over the past number of years. 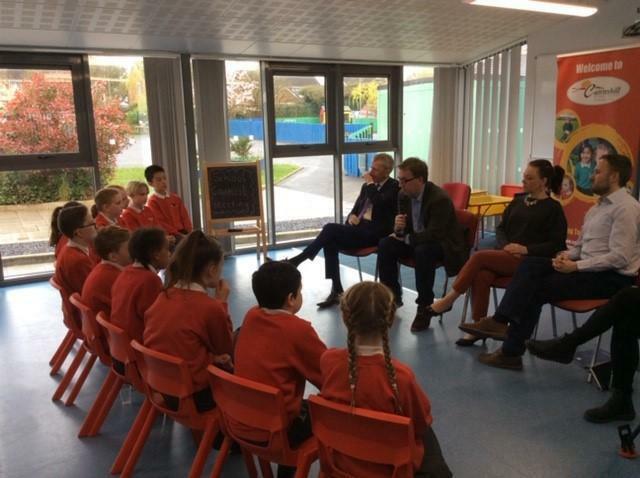 Our children were fair, engaging, articulate and enthusiastic. 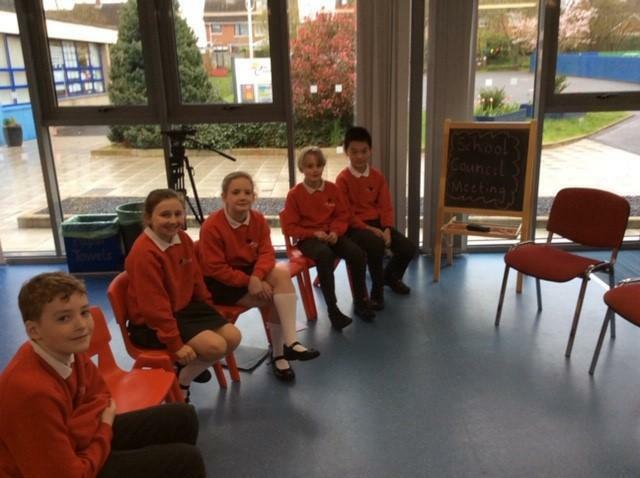 With the current situation showing little signs of improvement, the voices of the children needs to be heard. 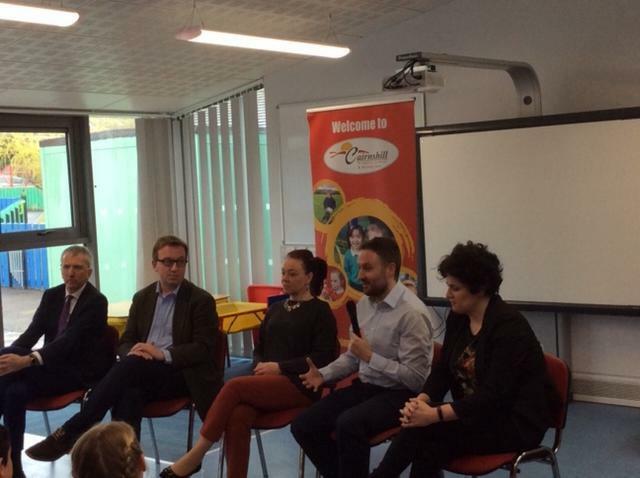 The session was informative and insightful with plenty of opportunities for good publicity!! 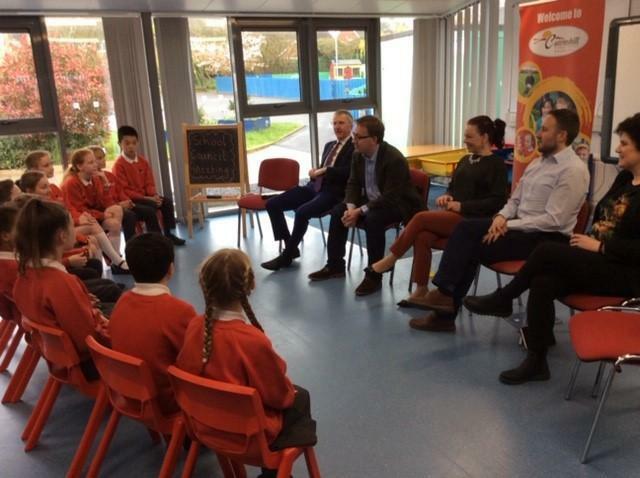 Let’s hope that the children have encouraged the politicians to work together for a better future for them!